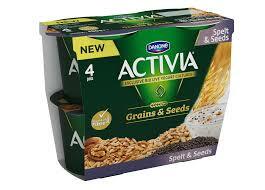 A list of low syn yoghurts from top brands and supermarkets in the UK and Ireland. 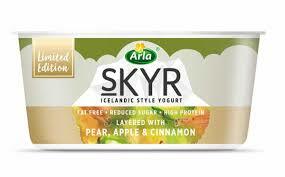 Includes syn values for Danone, Arla, Fage, Alpro and more. 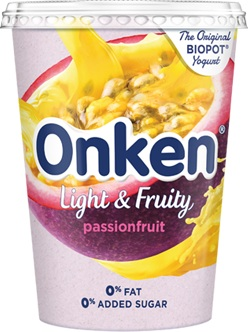 Yoghurt is a staple for many when following slimming world, be it for breakfast with fruit or cereal, an ingredient in a low syn curry, or the perfect sweet treat to round off your day. 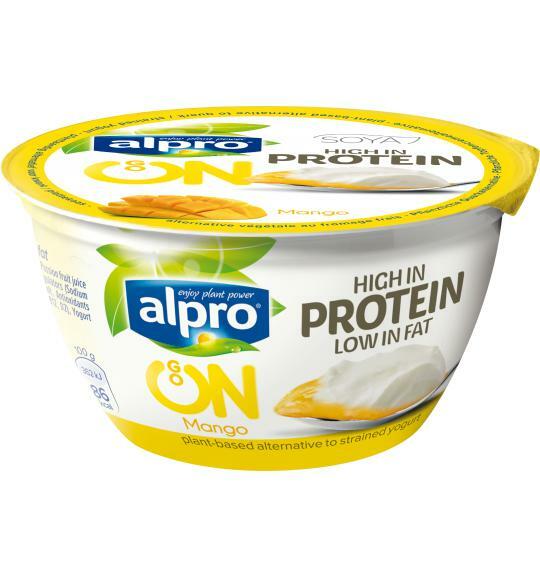 With that in mind, I’ve created a list of low syn and free yoghurts for many of the top brands in UK and Ireland, as well as supermarket offerings.